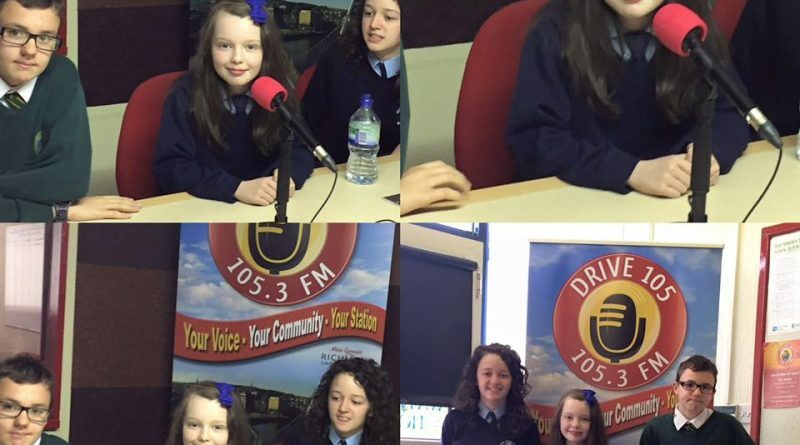 Teaching children the importance of writing and just how to fall in love with the art of words is one of our writer’s passions – and she featured on Derry radio this week, where her students spoke about her inspirational classes. Grainne McCool, Ireland Today writer and teacher at The Write Stuff, a children’s club, which runs on Saturdays and during school holidays, spoke to Drive 105 with some of her students. Grainne, who created her own business to teach children the importance of English, lives in Muff, Co Donegal. A collection of books has just arrived in to Grainne’s class for the Summer Camp beginning July 11. 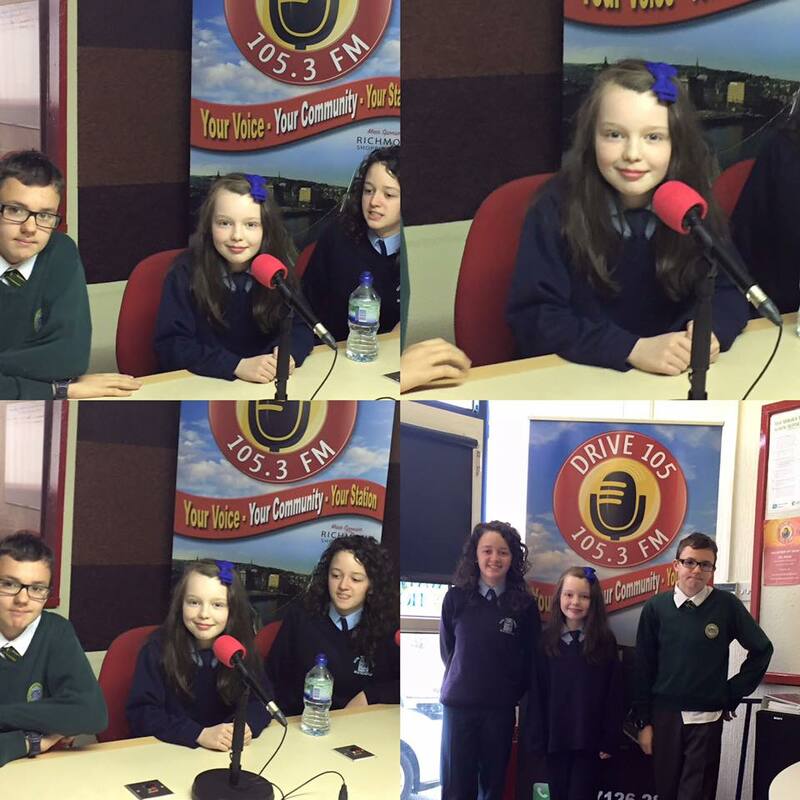 Grainne’s business idea provides a real educational and fun resource for children in Donegal and Derry. And here at Ireland Today, as parents, we know just how important it is to keep our children occupied during the long holidays and to offer valuable lessons that are made fun outside of school. Check Grainne’s The Write Stuff Facebook page out for more information on classes.